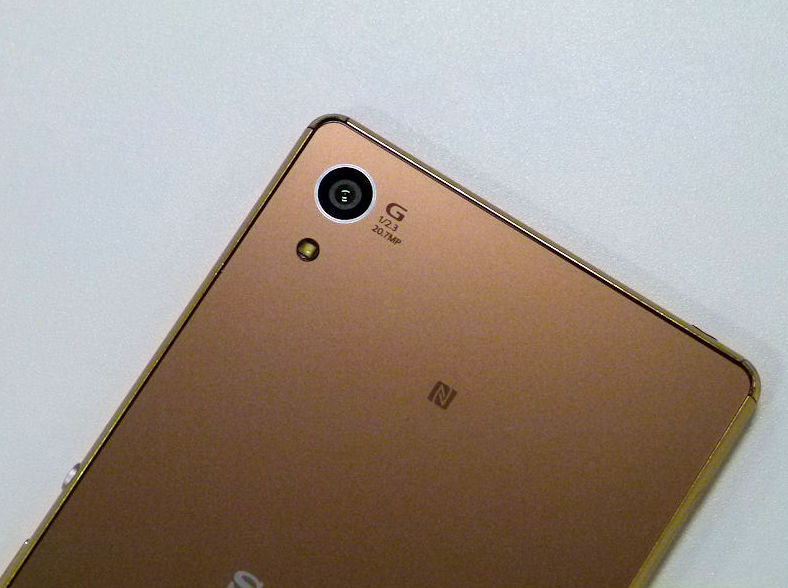 Even though the hype around them began to rise up nicely, Sony’s Xperia Z4 launches failed to hit the mark really. For a manufacturer who’d already started to see slumping popularity, with carriers choosing to remove its flagships from their offerings, the Xperia Z4 failed to shake things up. So now we look towards the next handset in the Xperia Z series, which has started to pop up quite a bit over the past couple of days. After a couple of user logs were spotted a while back which showed the Sony Xperia Z5 and the Xperia Z5 Compact, today we have some fresh word about another Xperia Z5 device; the Sony Xperia Z5 Plus. Given the variety of consumer tastes, manufacturers have now started to launch similar devices with varying screen sizes, with the most recent examples being HTC, Apple and Samsung expected to join the fold soon as well with the Galaxy S6 Edge Plus. Leaksfly is back today, and now he has some rather detailed information about the Sony Xperia Z5 Plus. According to the tipster, Sony’s device will be coming with the Snapdragon 820, something which the Xperia Z5 and the Xperia Z5 compact are also being said to feature. The device will see a March launch, and given Qualcomm’s predicted time frame for the Snapdragon 820, we’d expect it to be so. Another device, the LG G Flex 3 is also said to come in March, with the Snapdragon 820. It will also feature a 5.7 inch screen with 2K resolution. Looks like the screen resolution race is getting heavier in the Android world, with more future devices expected to come with 2K. The device will also feature 4 GB of RAM and 32 GB of internal storage, with camera fans in for a delightful 20.7 MP rear camera. Say what you may, Sony knows its cameras, and its one of the reasons the Xperia series simply refuses to die. Front camera resolution on the device will be 5MP and the device will also feature fingerprint scanning, which is another feature becoming mainstream. It’ll also have a bezelless display, so in short, according to Leaksfly, the Xperia Z5 will be a flagship that will almost have everything. Of course given the highly preliminary nature of this information, we’d advise you to wait and see how this develops. Stay tuned and let us know what you think in the comments section below.